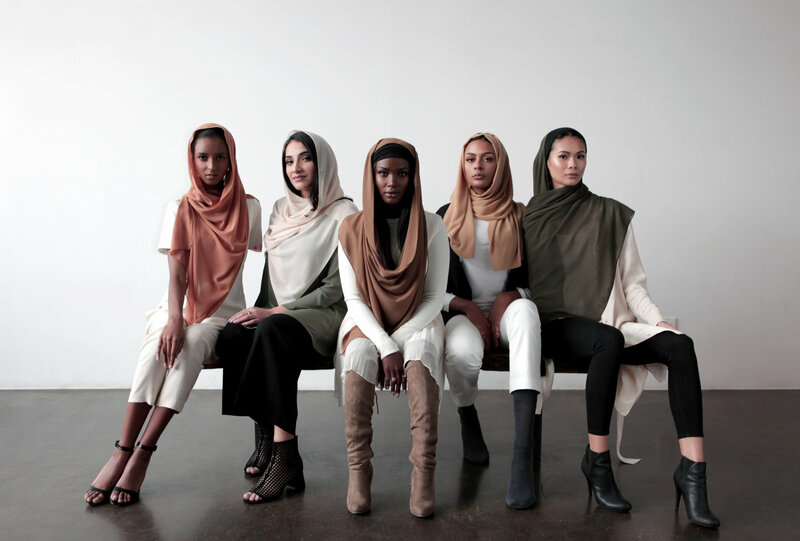 With the code BF10 you could save 10% on Aab Collection apparel and hijabs. The site is offering 30% off and free shipping over $100. Use code WELCOME10 for 10 percent off your purchase. Formerly named Hijab Loft, the site is offering 25% off with the code BF2017 on everything as well as free shipping. All lace and pearl hijabs are $12.99, and all slate, marble, gold and premium pleated scarves are $9.99. Chiffon and satin scarves are $7.99. Free shipping on all orders plus freebies for ordering over a certain amount! The site is offering 30% off all items with the code BEST30. Use code BLACKFRIDAY to get 25% off all prints. Hijabs start from $7.99 and free shipping over $100. Get 25% off and free shipping on orders over $10. With discount code KNLA30, get 30% off your entire order. The whole site is 30% off with the code SAVE30. All items are 50% this week! That’s right…all. Use code BLCKFRIYAY for 15% off, plus get lots of marked down scarves. Free shipping over $50. Select items are reduced this Friday! All Voile Chic items are reduced, some almost up to 50% off! The jewelry brand is offering a 30% off site-wide sale. Muslim countries may have a nice range. Modest Islamic clothing that gives you an elegant yet glamorous look, https://www.shannoh.com is also the best online shopping store to browse your latest designs of Islamic clothing.